There are a limited amount of ALPHA test accounts available prior to the official BETA launch which is due in Q2 2019. 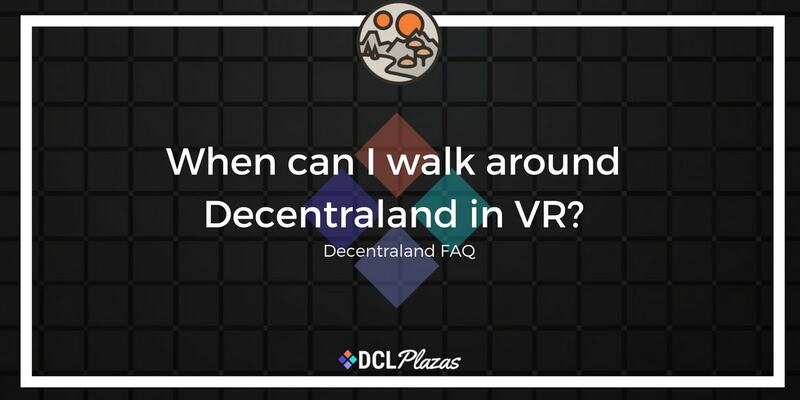 Can I buy Decentraland plazas .. When can I buy unowned LAND in..